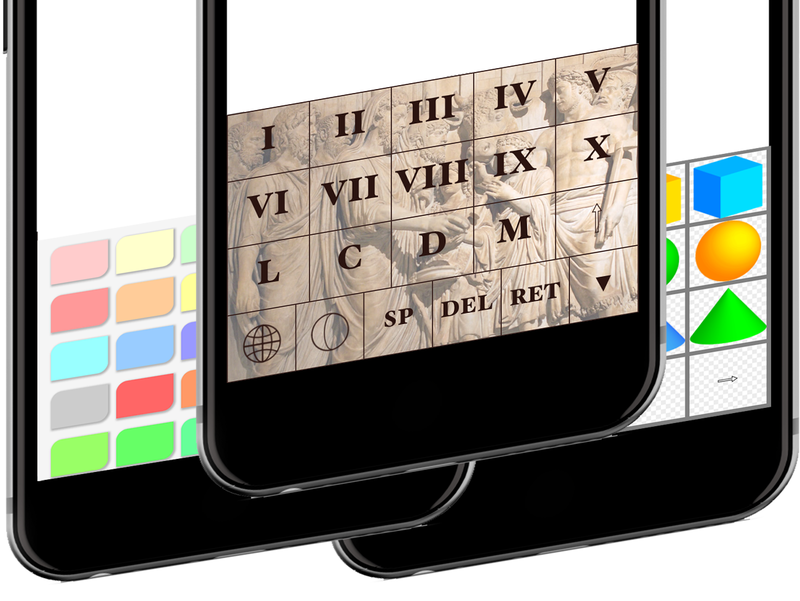 Second Keyboard is a unique App that allows you to create any keyboards you want. 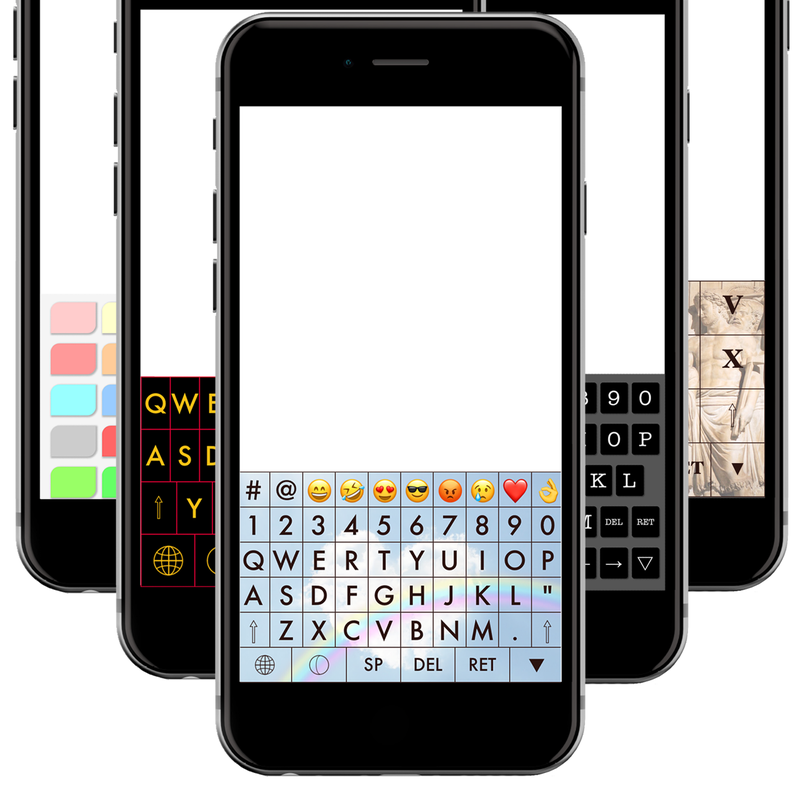 There are many Apps all over the world that can customize keyboard appearance such as background, color. However, those Apps and Second Keyboard are quite different! Using Second Keyboard, you can customize your keyboard, and even create an entirely new keyboard from scratch. Let us explain these differences. Second Keyboard is an HTML-based keyboard. 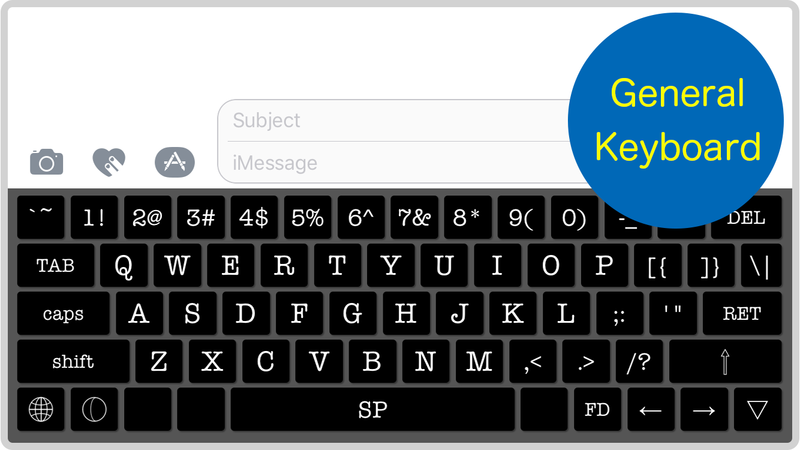 So you can customize keyboard appearance such as the color, background image or key-top font, also text assigned to a key. You can change the keyboard using dialog panel. It is so easy. 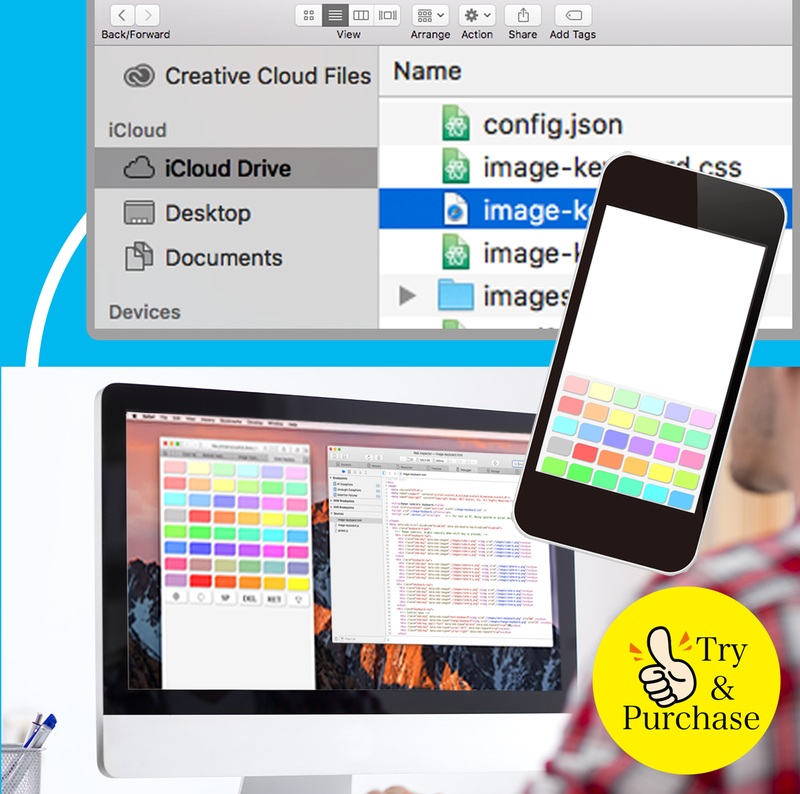 You can edit HTML files using your iPhone, but using a desktop/laptop with a widescreen, HTML authoring tool or debug tool, and iCloud, you can edit it more easily. First of all, let's save the sauce files of this keyboard to iClound! So, the keyboard directory will appear your computer's iCloud drive. Let's edit the keyboard source file that appears in the iCloud. You can edit using any tools you are familiar with. Using Safari on a Mac, you can check the keyboard's appearance. The keyboard you made can be shared with someone. With the Export/Import command, you can retrieve all the files that define the keyboard. You can share a fun keyboard with your family and friends, and a conventional keyboard with your colleagues. Enjoy various keyboards! Second Keyboard has some sample keyboards, preloaded. Roman numerals keyboard -- You can input Roman numerals, it's simple! Color Codes keyboard -- When you press the key of a favorite color, you can input the color code. And this keyboard can be scrolled! Image input keyboard -- Some figures are assigned to the keyboard. You can choose and paste your favorite ones. Using these samples as templates, you can create new keyboards easily. Well, it's your turn now to create your new keyboard however you want! How do you want to do it? Second Keyboard has "General Keyboard". This is a simple, easy-to-use keyboard. Of course, you can also customize this keyboard to your liking. 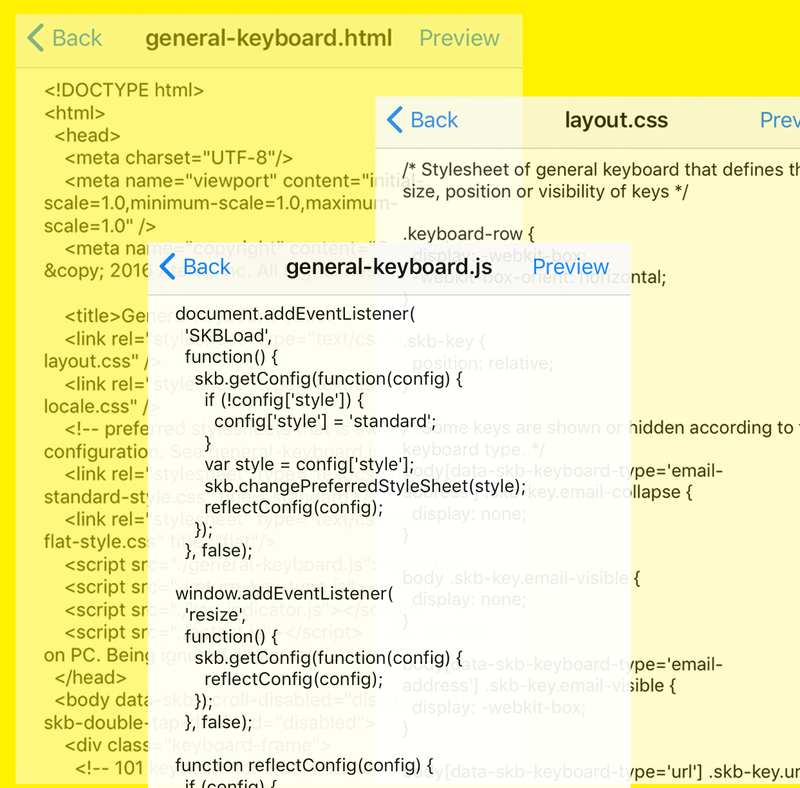 For example only 3 lines of CSS file and it turns into an easy-to-use keyboard you can use with one hand! Even without editing HTML sources, customization, such as changing the background of the keyboard or the color of the key top, can be done easily from the settings panel. To top things off, two additional keyboards are also available as In-App-Purchases. 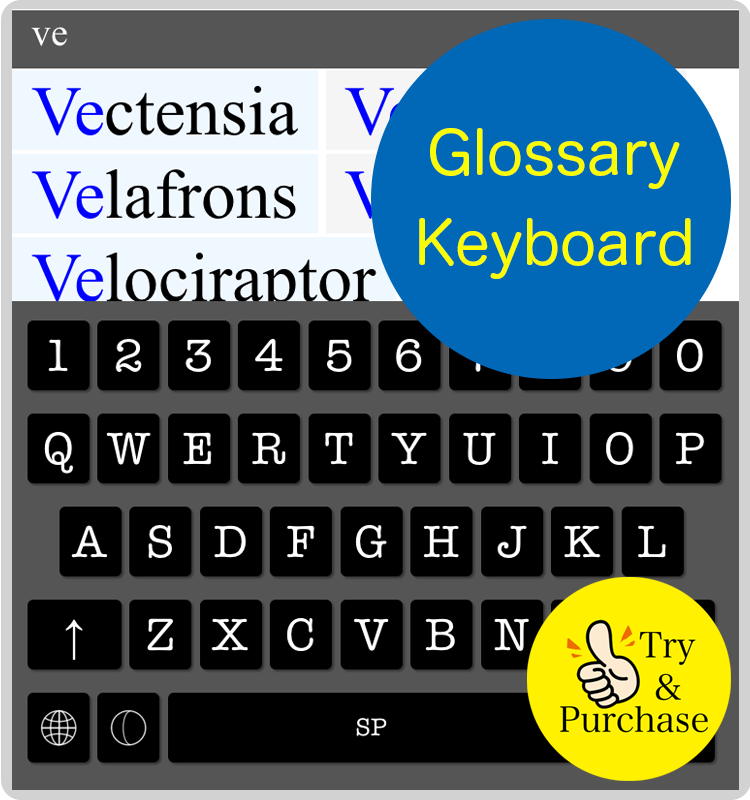 Glossary Keyboard: Have you ever felt it difficult to enter complex spelling like “Tyrannosaurus”? Using glossary keyboard you only ever have to spell it once. Emoticon Keyboard: You can set any text, image or character you use frequently, so they are always ready at your fingertips. 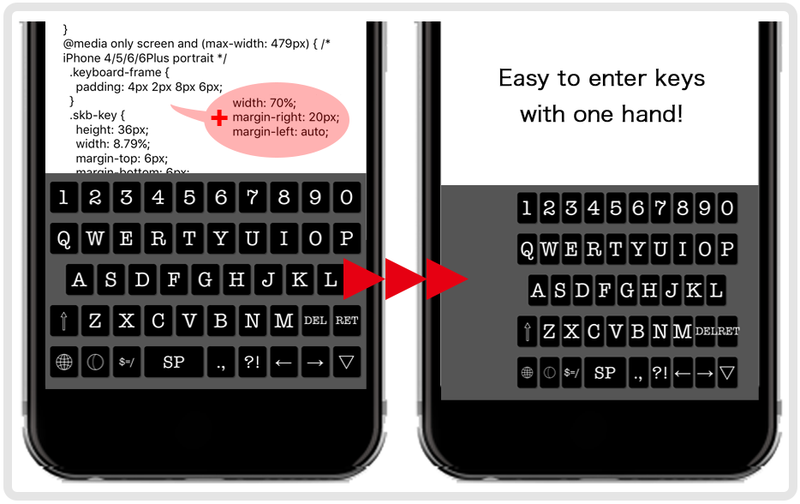 Using Second Keyboard, you can create your original keyboards for yourself. Now, let's create new keyboards with your imagination, and surprise the world! 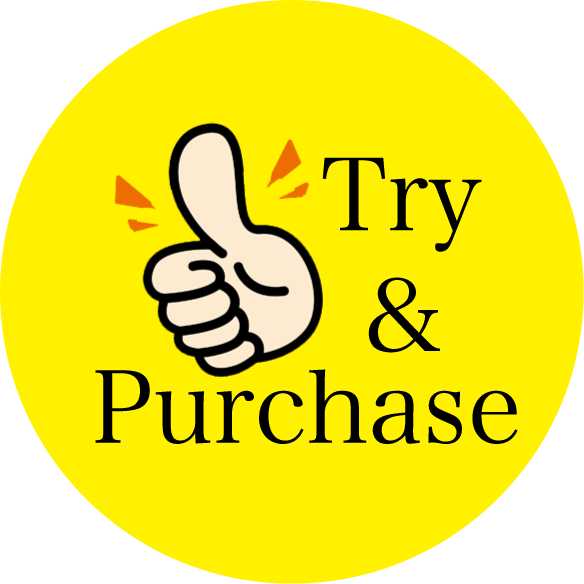 You can try all the features provided as In-App-Purchases free for one keyboard! Copyright © 2017 Ateral, Inc. All rights reserved.